Kelford has designed a range of mild performance camshafts to suit the Mazda MZR engines. The 211 range suit the 2L LF-VE engines with variable intake timing. 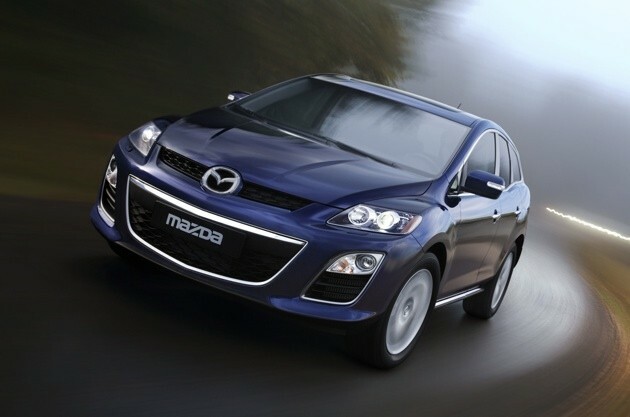 The newly released 247 range suits the popular, award-winning 2.3L L3-VDT DISI turbo engine. For more radical builds, please contact us to discuss your requirements. 260/242 Degrees advertised duration, 9.80mm/8.50mm lift. 264/264 Degrees advertised duration, 9.80mm/9.80mm lift. 266/276 Degrees advertised duration, 10.55mm/10.55mm lift. 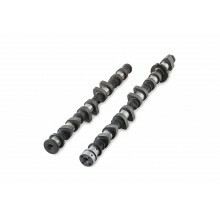 Custom camshafts for Mazda MZR 2.0L LF-VE (Non-DISI) engines. 252/252 Degrees advertised duration, 9.50mm/9.50mm lift. 260/268 Degrees advertised duration, 10.25mm/10.50mm lift. 282/292 Degrees advertised duration, 11.25mm/11.25mm lift. 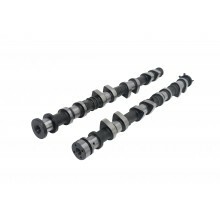 Custom camshafts for Mazda MZR 2.3L L3-VDT Direct Injection Spark Ignition (DISI) engines.